Rental properties have numerous benefits, and saving money on income tax is just one of the reasons why people consider adding rental properties to their investment portfolio. However, even though there are numerous benefits to owning a rental property, it’s always a good idea to find out exactly how real estate and taxes work – especially if you are considering owning a rental property to supplement your retirement income. One very important aspect to consider is depreciation; the depreciation aspect of your property may significantly reduce your tax liability every year, as it is an expense for every property owner. If you spend money on your property for improvements that have a useful life for more than a year – for example fitting a new kitchen – you must capitalize and depreciate those expenses. This means that you will divide the total cost of the improvement by the total number of years that it will be useful, and write off a percentage every year. The purchase price of the house is the biggest asset that a property owner has; if you buy a rental property you can depreciate the structure every year. To do this, you have to find out what the value of the building is (as opposed to the entire property) and this can be done with the help of an appraiser or an estimate from the insurance agent. To put the above into perspective, if you spend $10,000 on a new kitchen remodeling and it has a 10 year useful life, you can write off $1,000 every year. Effectively you are dividing the total cost of $10,000 by 10 years, giving you $1,000 per year. For houses, let’s say you buy a home for $250,000 and the value of the building is $150,000. The depreciation expense that you can take every year can be calculated by taking the value of the building ($150,000) and dividing it into the number of years it will provide you with useful life (27.5 according to the IRS). This will come to $5,454 per year. Multiply this by your marginal tax rate, and you could be saving around $2,000 per year as a result of depreciation on your rental property. 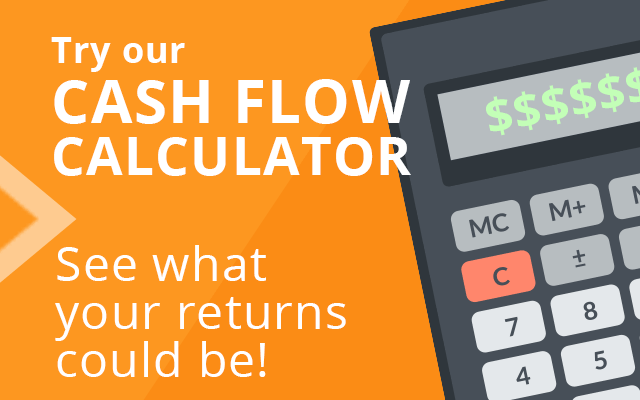 The calculations seem very easy to do, but it can easily become complicated, which is why you can always benefit from the help of a tax professional. Supplementing your retirement income with rental properties can be a great investment to make, but always ensure that you are up to date on how taxes work, as it can save you quite a significant amount of money when done correctly. 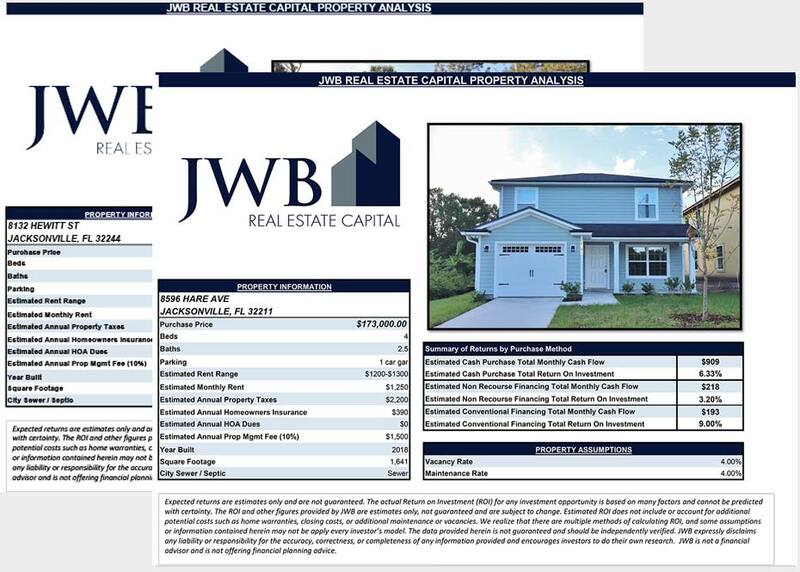 JWB Real Estate Capital helps individuals to invest in real estate. 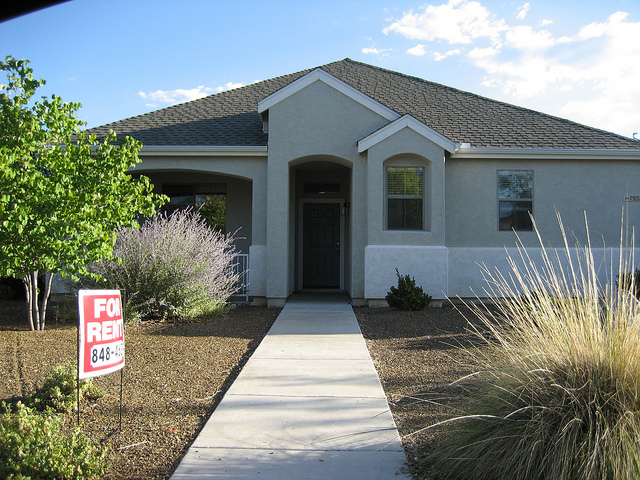 Contact us today to find out how you can supplement your retirement income by owning a rental property.